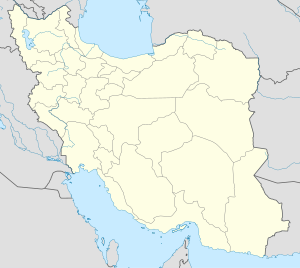 Shahrekord (Persie: شهركرد‎, an aa Romanized as Shahr-e Kord an Shahr Kord is the caipital ceety o Chaharmahal an Bakhtiari Province, Iran. ↑ Shahrekord can be found at GEOnet Names Server, at this link, by opening the Advanced Search box, entering "-3084174" in the "Unique Feature Id" form, and clicking on "Search Database". This page wis last eeditit on 11 Mairch 2018, at 10:33.